I want to purchase this to use in my pond, my dog goes in the pond and drinks the water, would it harm him? 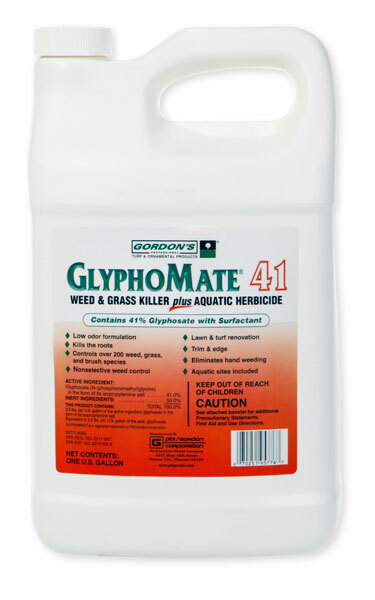 DOMESTIC ANIMALS: This product is considered to be relatively nontoxic to dogs and other domestic animals; however, ingestion of this product or large amounts of freshly sprayed vegetation may result in temporary gastrointestinal irritation (vomiting, diarrhea, colic, etc.) If such symptoms are observed, provide the animal with plenty of fluids to prevent dehydration. Call a veterinarian if symptoms persist for more than 24 hours.